Obituary for Elmer Lawson | Herald & Stewart Home-Funerals, Inc.
Elmer Lawson, husband of Lou Combs Lawson, of Jeffersonville, passed away Thursday, February 7, 2019. 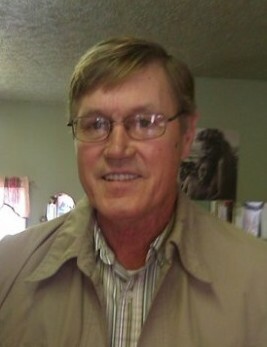 He was a 71 year old native of Menifee County, son of the late Noah and Della Lawson, a retired heavy equipment operator and a member of the Christian faith. In addition to his wife, he is survived by 5 sons, Dana Lawson, Wayne (Paula) Lawson, Shannon (Amy) Lawson, Scott Lawson, and Chester Thomas, 4 brothers, 5 sisters, 7 grandchildren, including 2 special granddaughters, Tristyn and Jessica Lawson. His celebration of life will be from 4-6:00 Saturday with a memorial service at 6:00, Pastor Grant Cannoy presiding, at Herald & Stewart Home for Funerals.